KATHMANDU, Oct 16: There was a hullabaloo in the party office of Rastriya Janata Party Nepal (RJPN) after a woman was found enlisted in the close list of candidates under proportional representation category. RJP-N could manage to submit the list of PR candidates only at 4 am today due to dispute cropped up over the same reason. Rajendra Mahato, a leader of the party’s presidium, had placed Sharada Dhakal in the fourth position of the close PR list. Soon after Dhakal’s name was recommended, leaders and cadres started protesting against the recommendation arguing that Dhakal lacks political background. 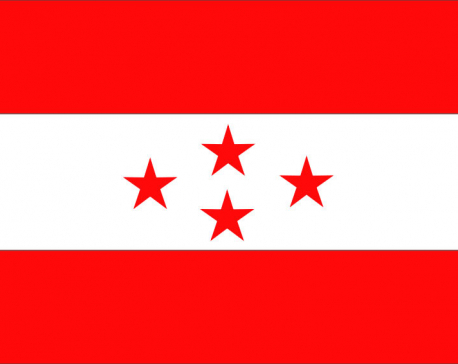 “Sharada Dhakal does not hold any responsibilities. We had never heard her name before,” commented one of the leaders. The dispute over the recommendation lasted for a long time. Mahato did not budge from his stance until the last minute. 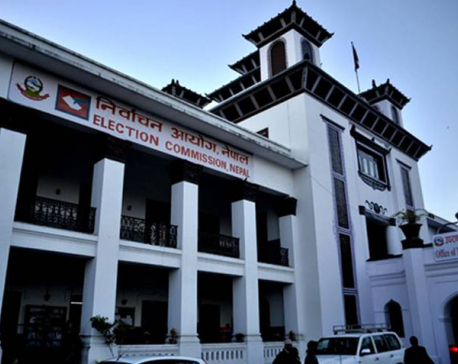 Finally, the party went to the Office of the Election Commission (EC) with the name-list without any changes. The party submitted the list at 4 am today. Mahantha Thakur is at first number while Chanda Chaudhary is at the second number. Similarly, Nirjala Raut’s name is at the fifth number. The list also includes the name of Ram Naresh Raya Yadav from Samata Party.